Beautiful 2 Bed 2 Bath Lower Penthouse Unit With Unobstructed Water Views. Almost 1000Sq. Ft Of Luxury Living Space With 9Ft Ceilings, Floor To Ceiling Windows, Upgraded Kitchen And Appliances, Parking With Locker. Stunning Views Of The Toronto Skyline. 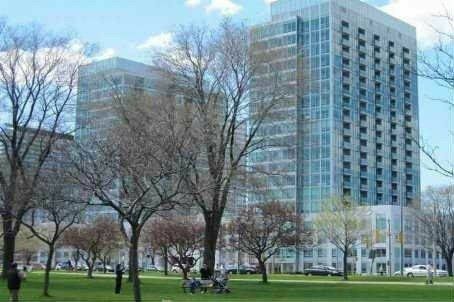 Close Proximity To The Martin Goodman Trail And Sunnyside Pavillion . Perfect Location For Walking, Biking Or Just Relaxing By The Lake. Very Convenient Access To Highways And Transit & Minutes From High Park.